Rishank Devadiga was born in Karnataka. To complete the basic needs of life his family shifted to India’s Economic Capital Mumbai. To support his family financially he started working in small hotel as a waiter. And after his work he used to practice. He used to practice in Sagar Krida Manadl, Santacruz Mumbai. 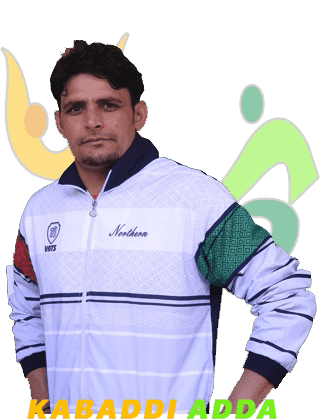 His mother supported him a lot for playing Kabaddi. After that in his graduation he played from M.D. College under the guidance of Rajesh Padawe. 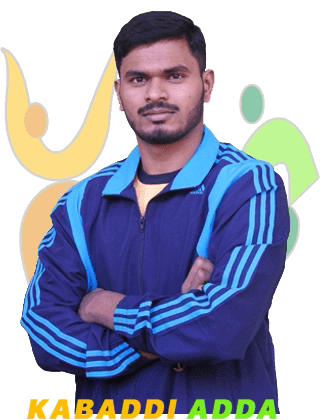 Pratap Shetty saws his outstanding skills and took him in BPCL Kabaddi Team. 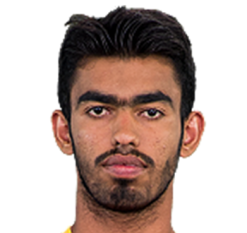 Rishank says that BPCL helped me a lot to become professional player. 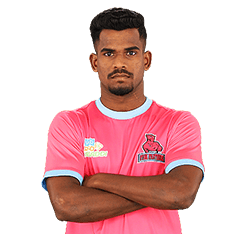 He was the Captain of winner of National game 2018 Maharashtra National team. 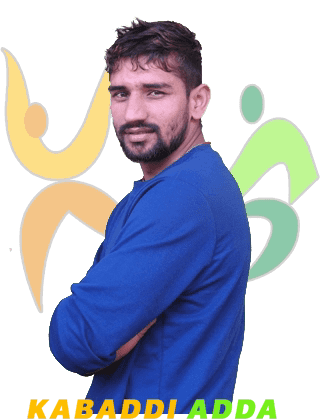 Due to his outstanding performance in Senior National he got an opportunity to play for India in Dubai Kabaddi Masters in 2018. Initially he played from U-Mumba in PKL. 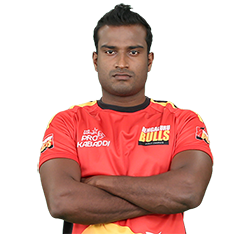 He played from UP Yoddha's in PKL 5th season. He known for his Escaping skills. He is really very good with his Escaping skill. If we see his points he is very effective raider when there are 6-7 Defenders. (111 points from 146). With escaping skills he is also good in Bonus & Running Hand Touch. That’s why Rishank is one of the expensive player of PKL 6.